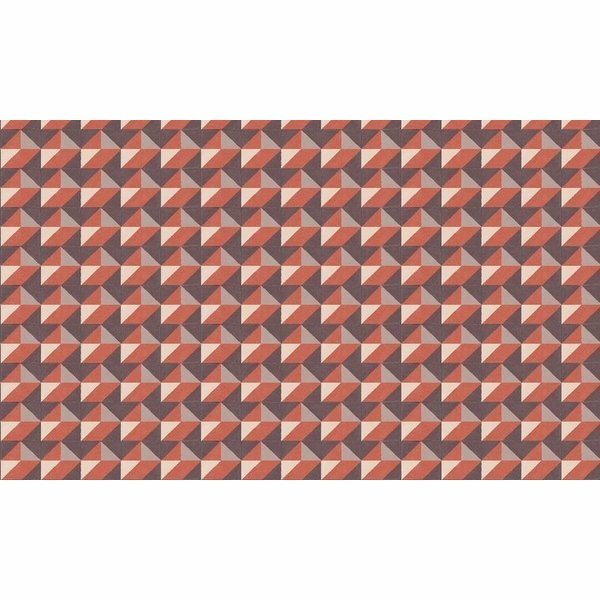 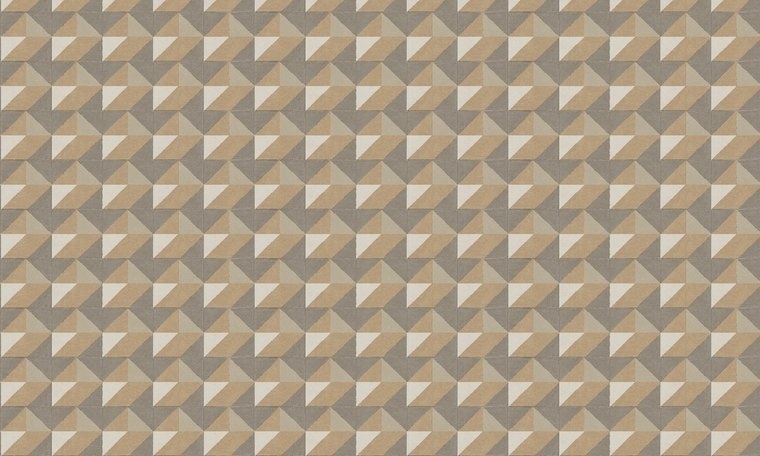 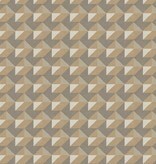 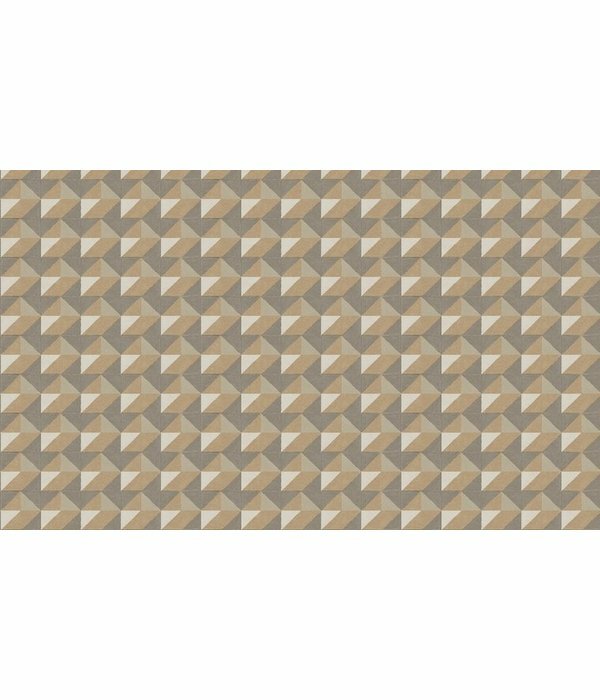 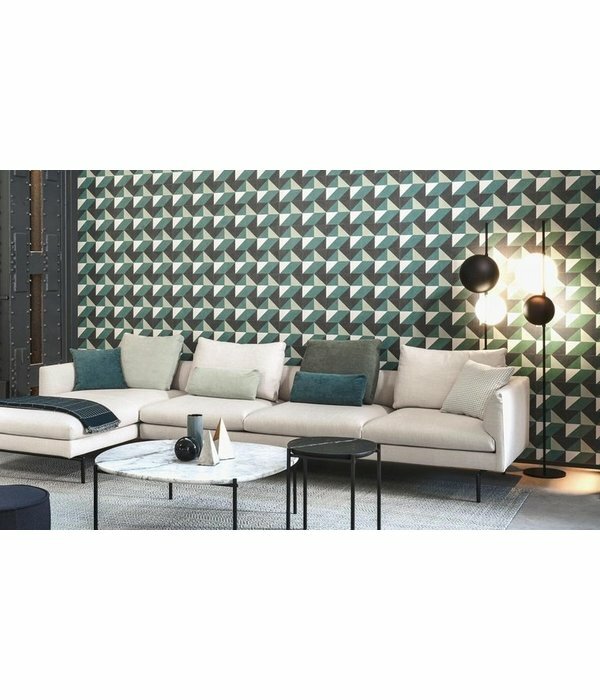 ARTE Cosma Wallpaper has one geometric pattern that will never bore you, because you always discover new forms in it. Within one stitch form you will find different geometric surfaces, used interchangeably in a playful way. 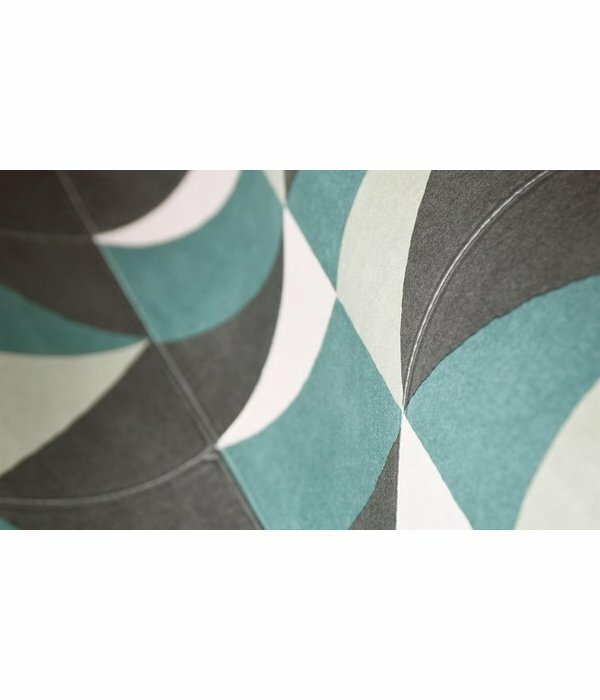 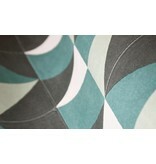 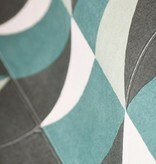 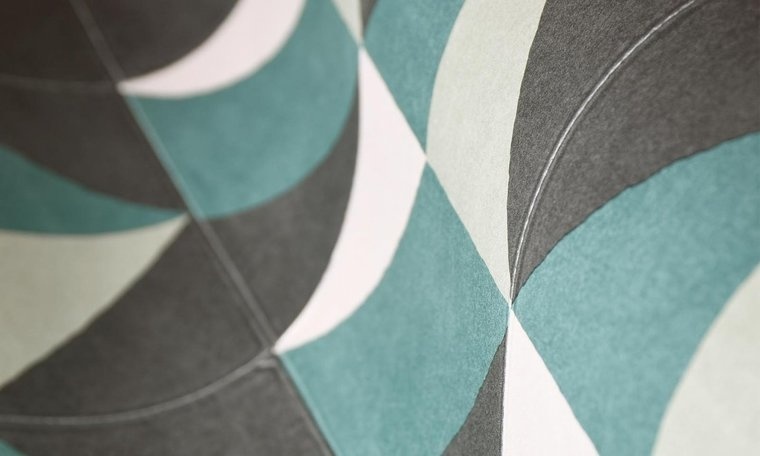 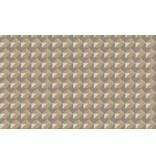 The Cosma wallpaper is available in 5 different shades. 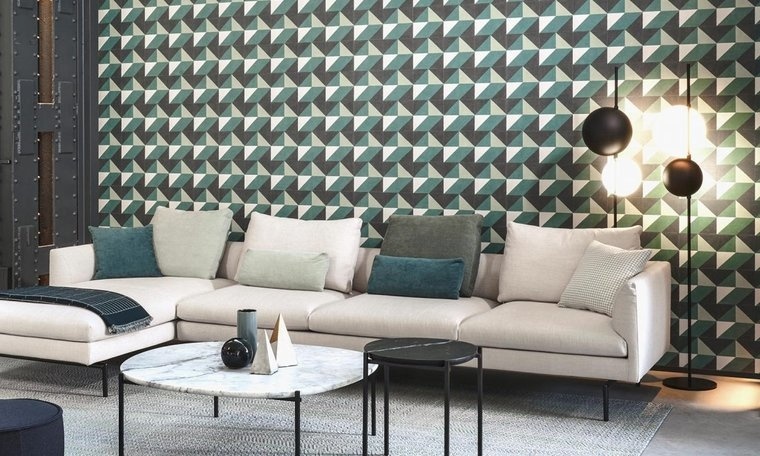 Come to our home store in Amsterdam IJburg and discover together with one of our interior stylists the right color that matches your taste and interior.